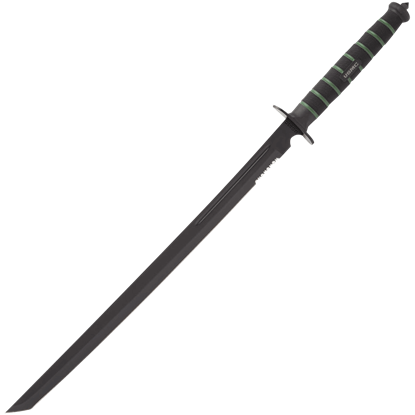 You will find an amazing selection of functional and decorative weapons from United Cutlery. 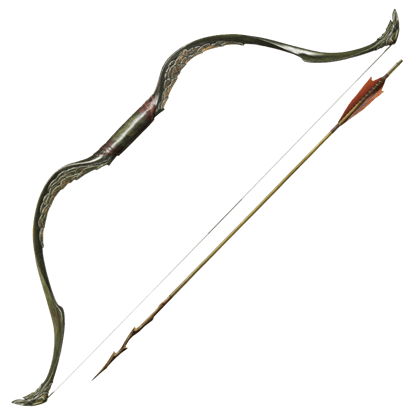 We carry a great selection of collectible weapons from the Hobbit and the Lord of the Rings, such as Orcrist, staffs wielded by Gandalf, the bow used by Tauriel, Glamdring, the Morgul blade, Sting, Anduril, and others. 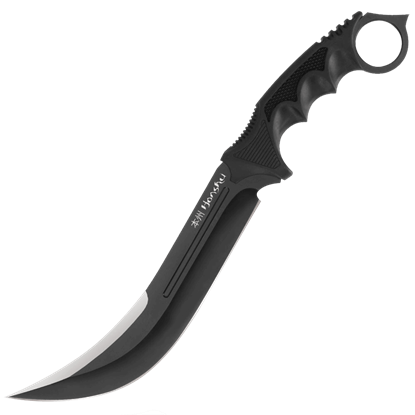 Alternately, we also offer excellent tactical knives and survival weapons, including push daggers, pocket knives, thrower sets, jungle machetes, karambits, throwing axes, and many other items. A number of our items feature unique zombie apocalypse designs for a striking look. No matter what you are searching for, we almost certainly have something to pique your interest in this category. The Black Ronin Combat Tanto Knife displays a sleek design. 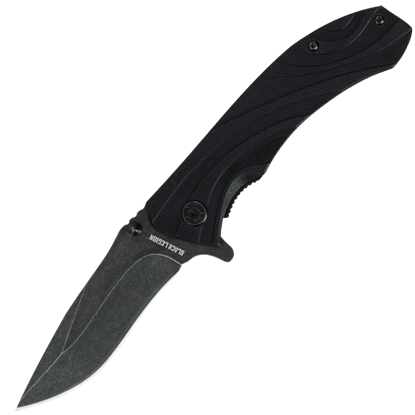 Inspired by the deadly weapons of the Samurai, this modern interpretation features a black matte stainless steel blade perfect for tactical maneuvers and stealth operations. 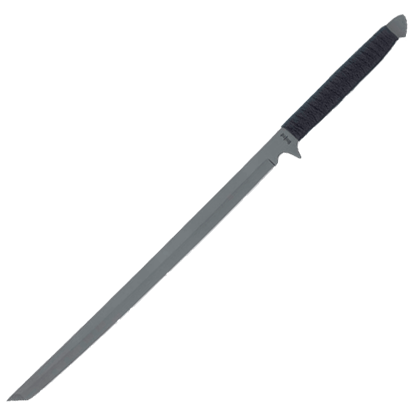 The Black Ronin Ninja Sword Slimline Machete features one piece of tempered, 420 stainless steel with a coated non-glare black finish. 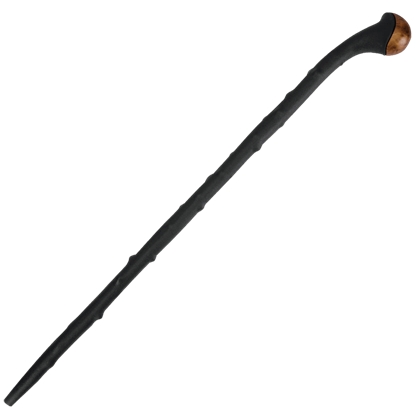 It features a nylon cord wrapped grip, and a fiber reinforced nylon sheath with lashing grommets. 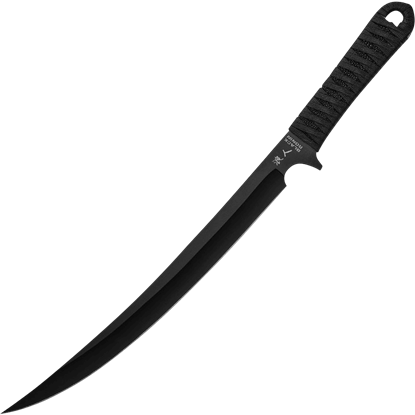 If you are planning to do any sort of surviving, then a good knife is a must-have. 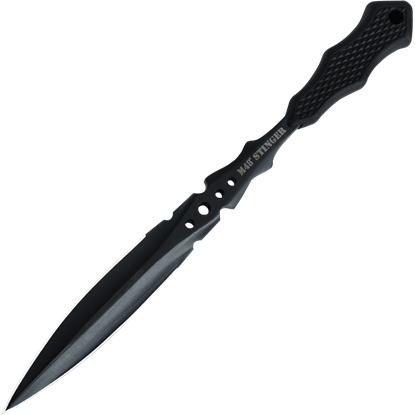 Handy and helpful, a portable blade like the Black Stone Washed Black Legion Pocket Knife can mean the difference between life and death. 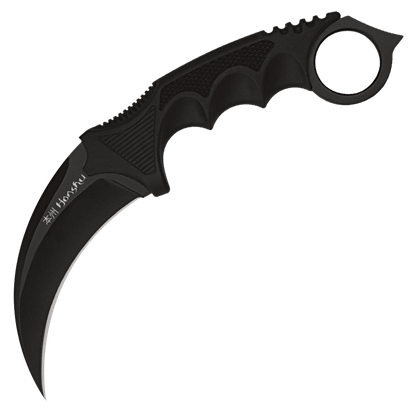 When you are braving a jungle filled with dangerous beasts, the Black United Honshu Karambit should be the first pick. The sleek design of the knife makes it the perfect candidate for those who take self-defense seriously. If you are planning to do any sort of surviving, then a good knife is a must-have. 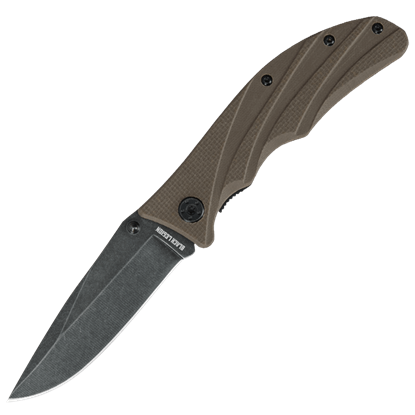 Handy and helpful, a portable blade like the Brown Stone Washed Black Legion Pocket Knife can mean the difference between life and death. 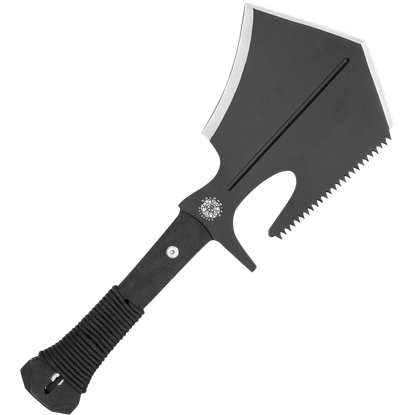 The multi-use Colombian Field Survival Shovel can be used as an axe, throwing knife, shovel, or saw. 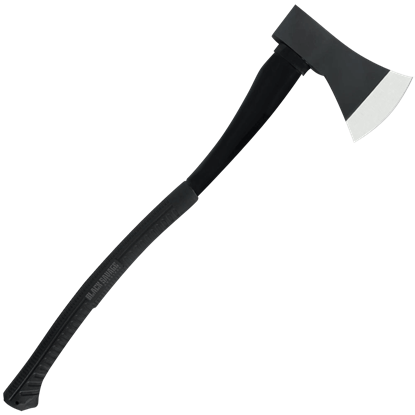 This all purpose tool is a great addition to your camping gear or bugout bag, freeing up space from more cumbersome equipment.